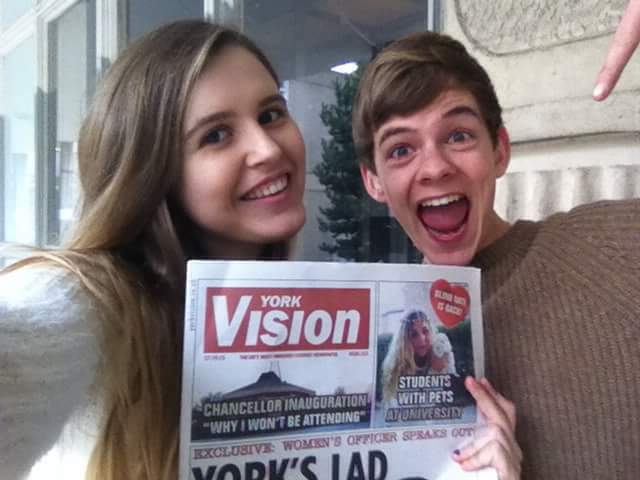 We are York Vision and we SCANDALOUSLY want your money! Yes, that's right. After all the ruckus we've caused, we have the audacity to ask for your cash and here's why. 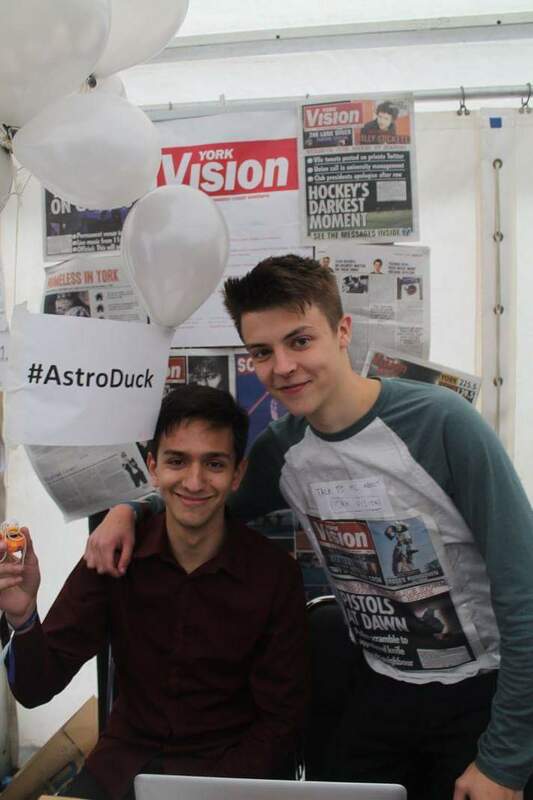 York Vision has been informing and entertaining students at University of York for nearly 30 years and has brought to light important stories that affect students and spark debate on campus. We have an incredibly hard-working and dedicated editorial team that want to continue this work, but we need your help! 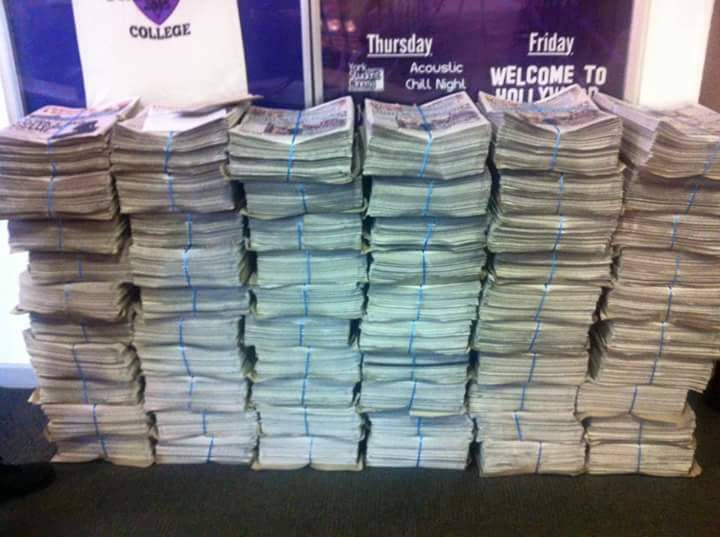 We need this money to cover the costs of printing 2,500 copies of our paper three times a term over the next year. There are also other expenses such as website maintenance and computer programme licenses that need to be covered. 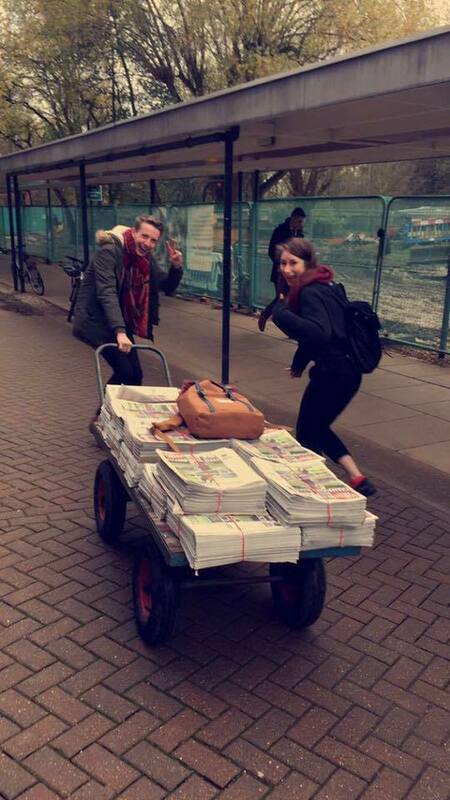 We are the UK's most awarded student newspaper and the only tabloid on campus. We first printed nearly 30 years ago (1987) and since then we have been at the forefront of all campus news. We currently print three times a term and contain news, opinions, features and sports sections as well as an arts and culture pull-out, called Scene. Student media at York is seriously underfunded. At York Vision, we really struggle to make enough money to even pay for the costs of printing the paper, let alone everything else we need to make a newspaper. If we don't get this money York Vision may not be able to carry on printing, which would have an impact not only on the people in Vision who have gained so much from the experience, but on the wider student body. York Vision does a lot in terms of letting students know what the university, YUSU and their fellow students are up to. It would also be a terrible shame given its vibrant and successful history. The cost of printing can be pretty steep. We usually print 2,500 copies in order to distribute the paper all round campus and it is always a challenge to raise enough money for this. It costs £770 to print 2,500 copies of a 48 page newspaper. We print 8 times each academic year (3 times in autumn term, 3 in spring term and 2 in summer term). 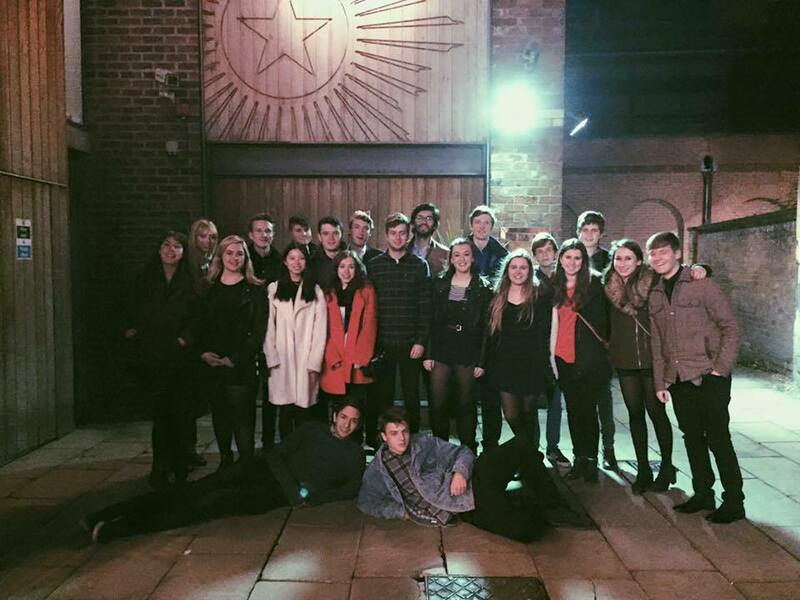 Last year, our grant from YUSU fell nearly £2000 short of this figure. We want to raise enough money from this crowdfunding campaign to make sure that we can continue to print 8 issues in the next academic year. And that’s not all we need the money for. There are licenses to buy (Adobe Creative Cloud with essential programmes such as InDesign and Photoshop) and we need to keep maintaining and improving the website (www.yorkvision.co.uk). Any extra money we raise can go towards buying better equipment (camera, computers etc). If you donate as little as £1 it would make a big difference to us, so please go down and click "sponsor" now, before you forget! We are incredibly grateful for any donations we receive, so to show our gratitude we have some great rewards lined up! You should check them out. Any donations are gratefully received, but if you cannot help us out financially, sharing this page with your family and friends would be amazing - on Twitter, Facebook, LinkedIn, by e-mail, phone or in person. The more people who hear about it, the more likely we will succeed in reaching our target! We will be giving updates on the fundraising on our facebook and twitter. Follow us to find out how we're doing! Thank you from the editorial team! A big thank you on the York Vision website! Admit it, you've always wanted to be featured on our website. A massive thank you on the York Vision website and a social media shout out. You'll be #famous!